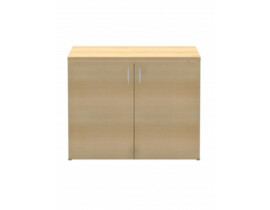 Filing cabinets are a fundamental storage solution that keeps your office clean and organized. 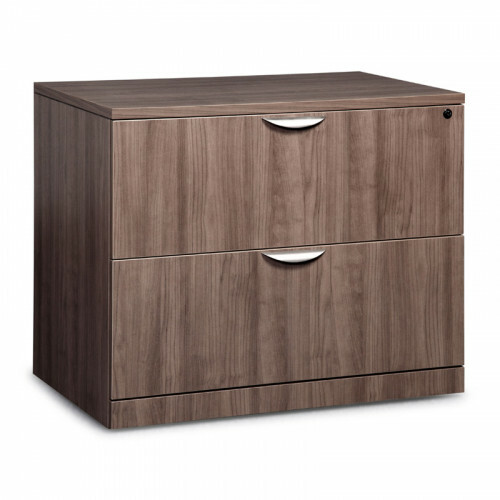 Not only do filing cabinets de clutter your office, they also allow you to store important files in a secure, private location. 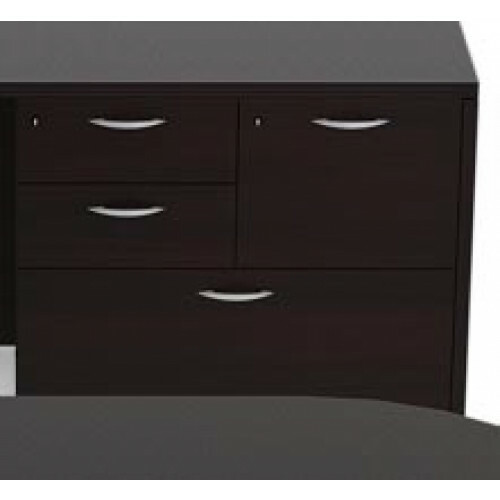 At Cube Designs, we offer 2 Drawer, 3 Drawer, 4 Drawer, 5 Drawer Lateral and Vertical file cabinets in a variety of colors and lockable options. 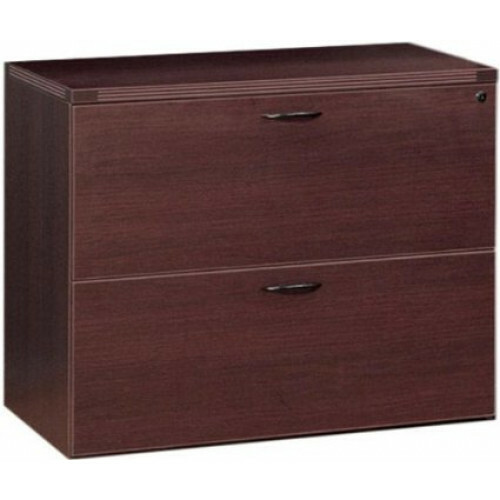 We even carry Fire Safe File Cabinets to ensure added protection in a worst case scenario. 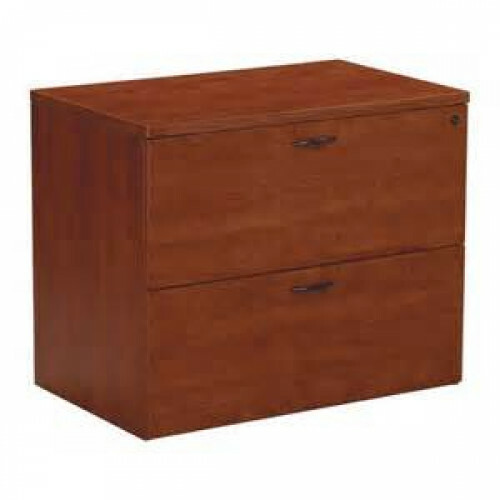 Cube Designs Office Furniture Discounters is your premier choice when it comes to filing cabinets in Orange County and Santa Ana, CA. 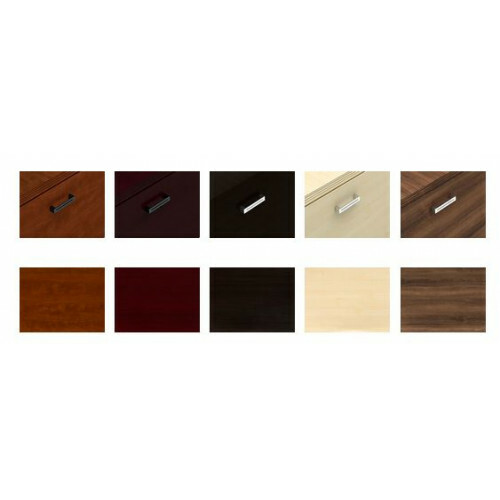 Cube Designs which is located in Orange County has an open showroom for you to preview these filing cabinets in Orange County, CA. 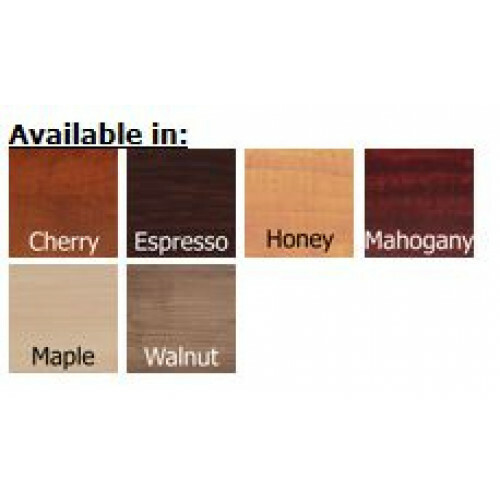 Choose among the items featured below and call us for any additional information or assistance you may need. 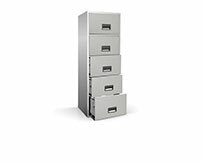 Browse our collection of new and used Filing Solutions located right here in Santa Ana - Orange County California. 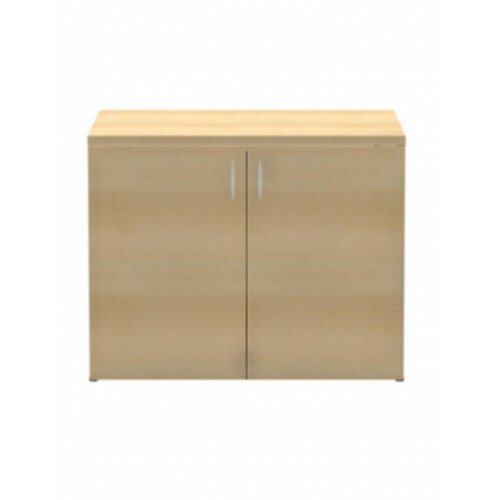 Cube Designs offers a host of Filing Solutions brand name new and used office Filing Solutions to address all your seating requirements. 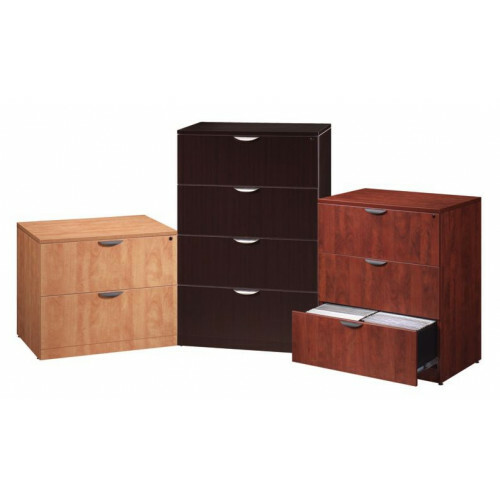 We offer clients brand name and top of the line new and used office Filing Solutions at a fraction of the retail cost. All our inventory is rigorously inspected to ensure it is of the finest quality and in tip top shape. Cube Designs customer service representative are standing by to assist you in finding the perfect used office Filing Solutions for your workspace. For help and more information about our Filing Solutions give us a call!